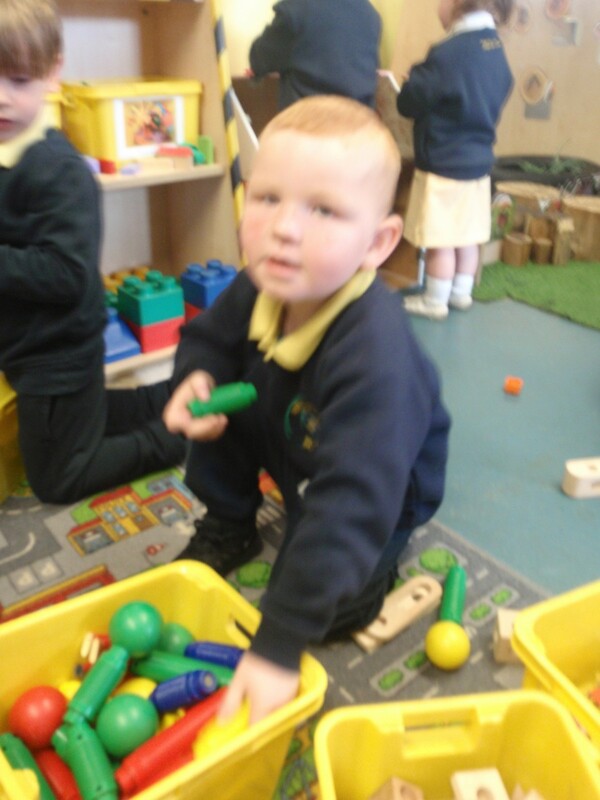 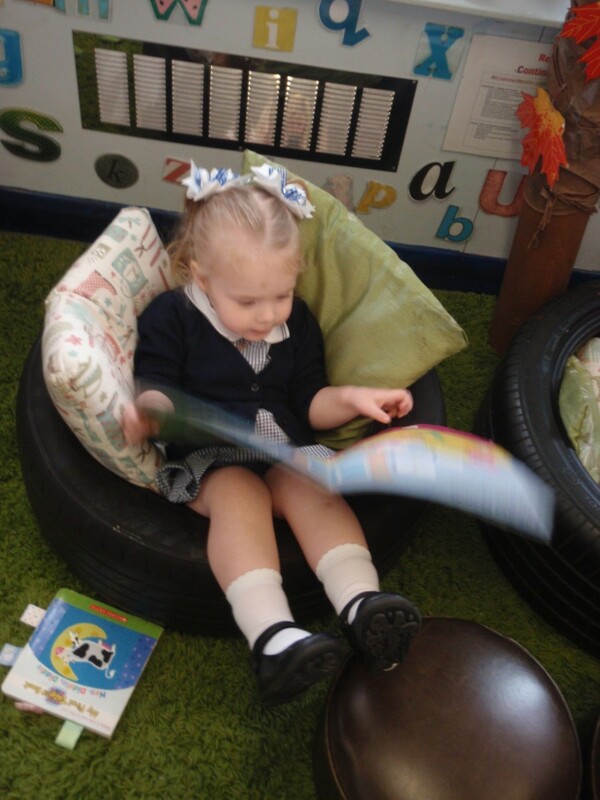 Our new starters to nursery are all having a fantastic time and have settled well. What a super start, Well done! 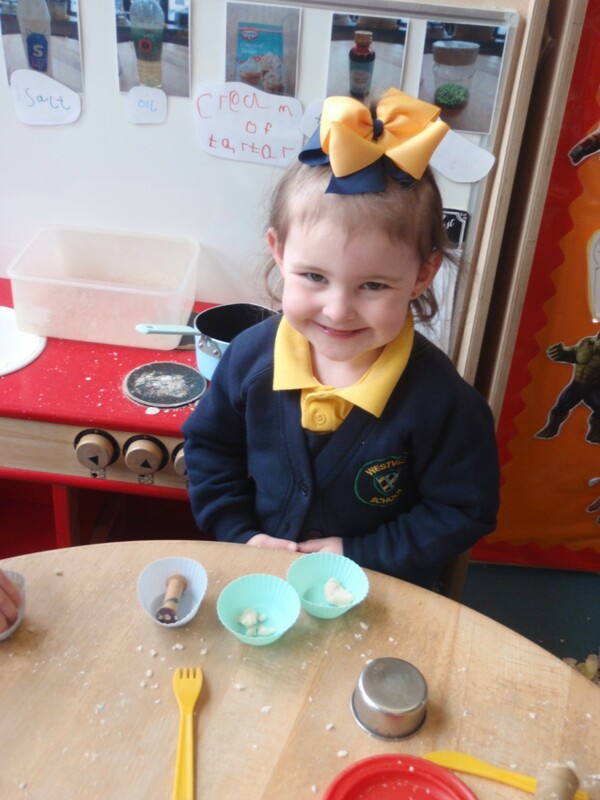 Please contact the School on 0151-477 8470, via email westvale@knowsley.gov.uk or pop in to School itself to request an Admission Application Pack for this April’s Nursery intake. 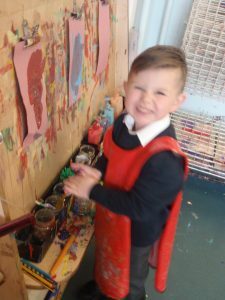 Please click on the ‘looped link’ above or contact the School Admissions on 0151 477 8470 to apply for your child’s Reception place for next September 2018 – the closing date for applications is 15th January 2018! !